In 2018, the World Press Freedom Day will be celebrated for the 25th time. 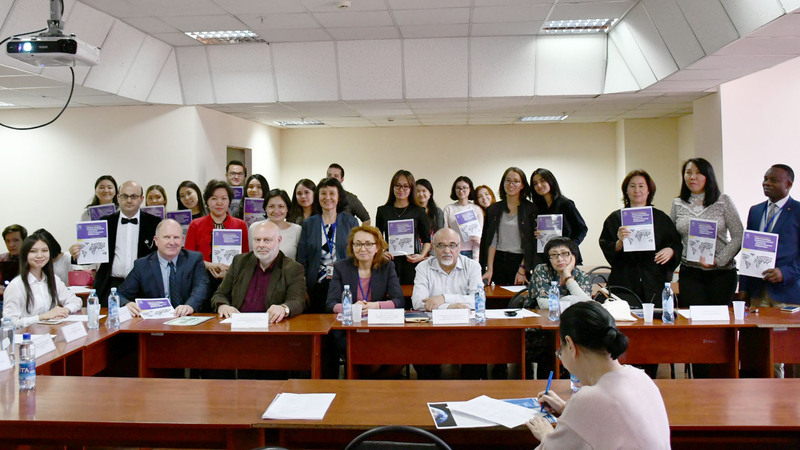 The UNESCO Almaty Office marked the day on 4 May 2018 with an open lecture in Journalism Faculty of the International Information Technology University (IITU) in Almaty to present the "World Trends in Freedom of Expression and Media Development" Global Report 2017/2018. The Day also examine contemporary challenges of ensuring press freedom online. 50 academic participants attended the event. The UNESCO Tashkent is organized celebration in Tashkent (accessible by link). The main event, jointly organized by UNESCO and the Government of the Republic of Ghana, took place in Accra, Ghana, on 2 – 3 May. 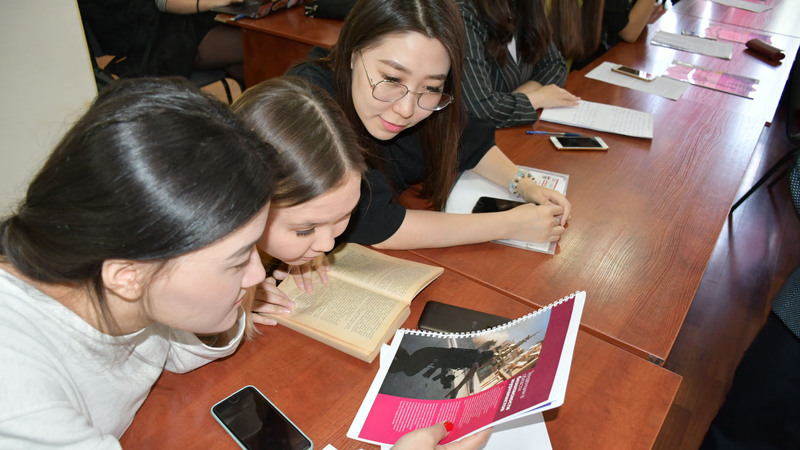 This year’s global theme is ‘Keeping Power in Check: Media, Justice and The Rule of Law’, and it will cover issues of media and the transparency of the political process, the independence and media literacy of the judicial system, and the accountability of state institutions towards the public.